$34.95 In stock. Order in the next 9 hours, 36 minutes and it will go out today! This is a strange but really fun, visual effect. 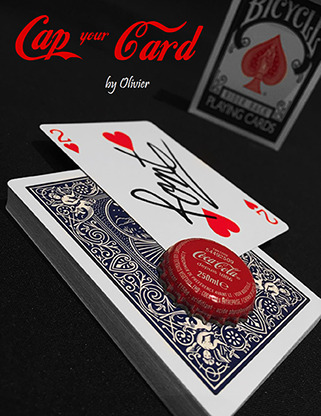 A card is chosen and lost in the pack. 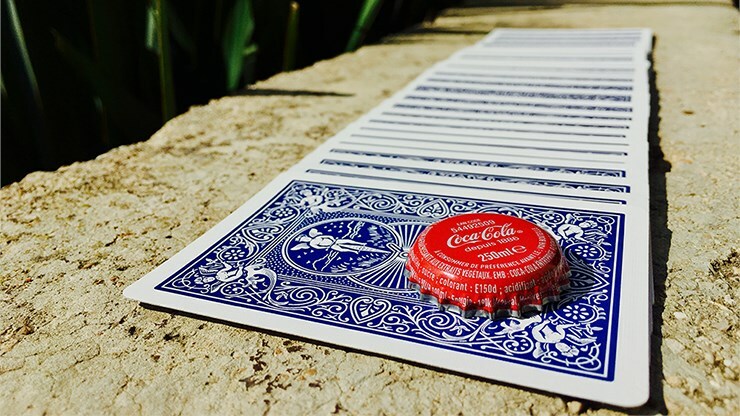 You remove a cap from a coke bottle and place it on top of the pack of cards. 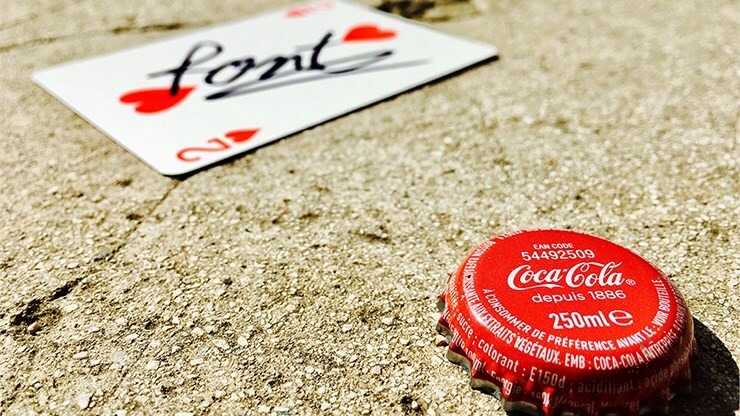 With a wave of your hand the cap becomes a visual PICTURE of the cap on the top card. 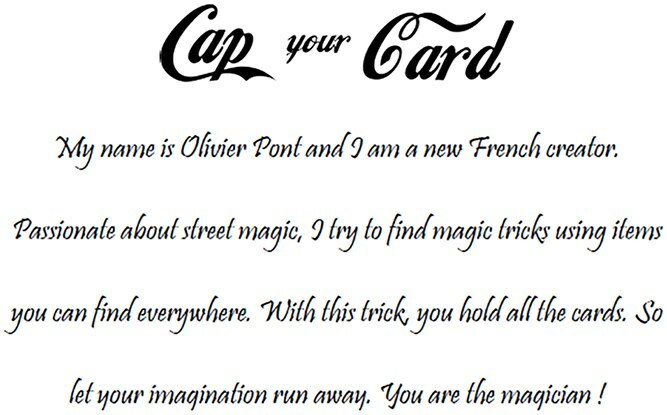 Then, the cap "drawing" moves into the pack and from card to card, as if in search of the selection. 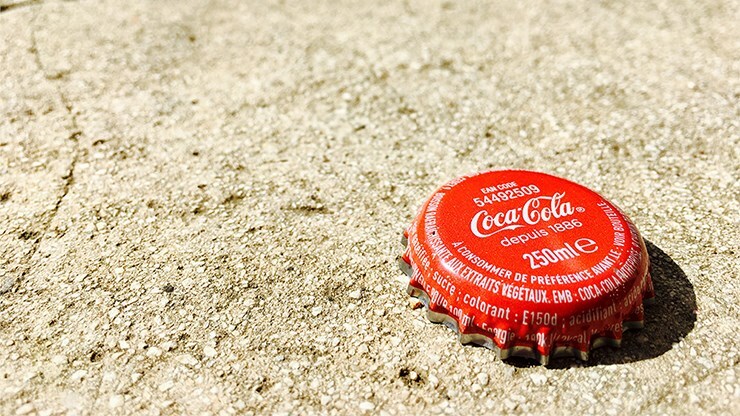 Eventually the cap drawing lands on the back of the selection. 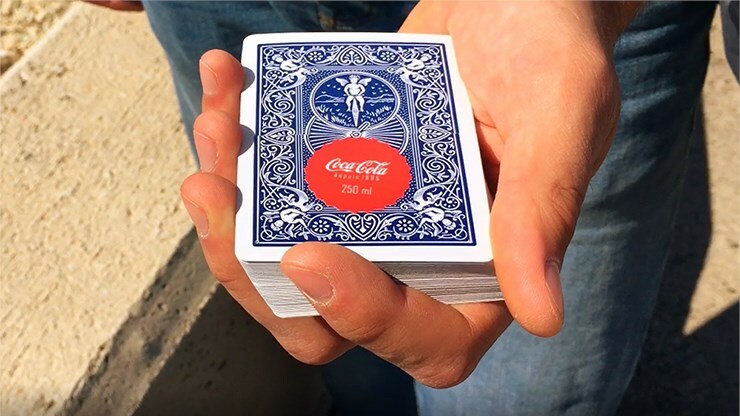 For the big finish, the cap visually pops off the card and becomes a real cap again. Strange, for sure, but also wonderful!